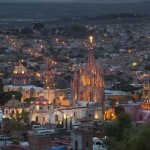 The Guanajuato and San Miguel Allende trip leads you on a cultural and artistic journey that is not to be forgotten. 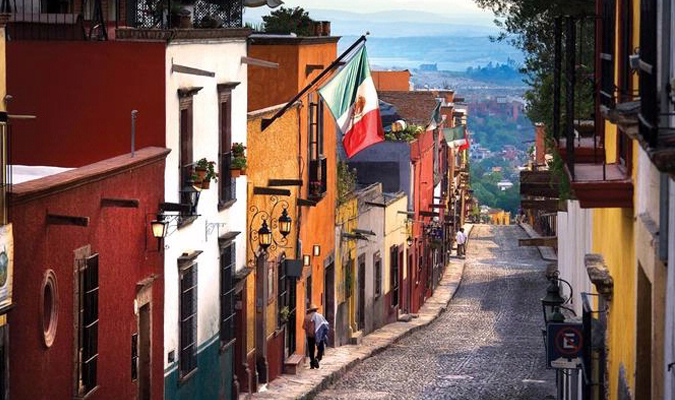 Journey into the heart of Mexico’s independence and revolutionary past by visiting the UNESCO World Hertiage Cities of Guanajuato and San Miguel Allende. 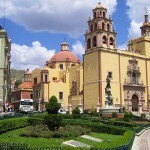 You will also have the chance to visit one of Mexico’s Magic Towns, Mineral de Pozos. 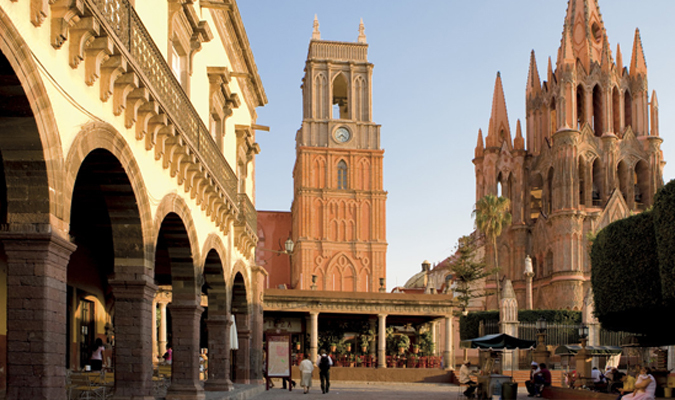 Marvel at the colonial architecture, see what inspired two of Mexico’s greatest artists, meet local chefs and taste the finest of the area’s cuisine. 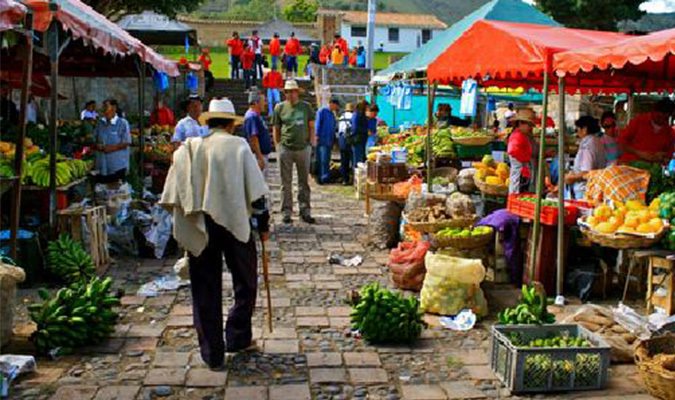 You will be welcomed into the homes and shops of local artisans, and led on underground passage ways and mines including the Boca Mina, one of Latin America’s most productive silver mines for over a century. 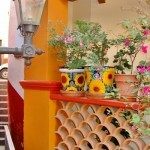 You will be welcomed and privately transferred from the Leon Airport to your lovely Boutique hotel in Guanajuato. 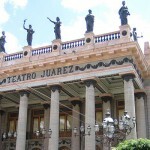 You will meet your expert guide in the hotel lobby for an orientation of Guanajuato’s fascinating city center and then hit the streets for a taste of the vibrant cultural center. 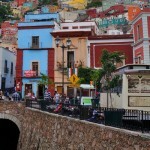 Guanajuato’s history is as rich as its mines full of silver during the Colonial Era. 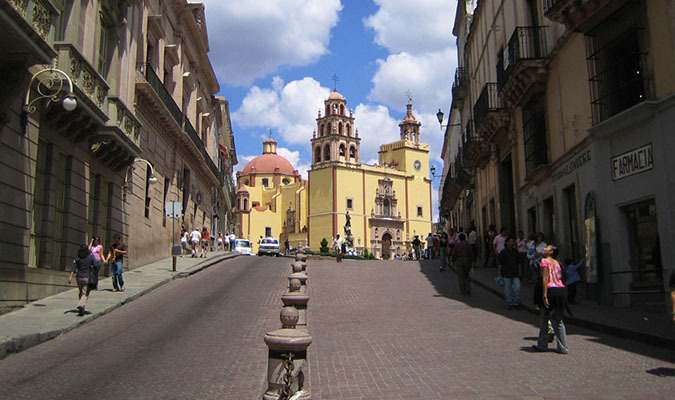 With your guide, you will enjoy a walking tour of the historic landmarks of the city center and use the morning to orient yourself to the winding streets and subterranean passages that make this city a Mexican medina! 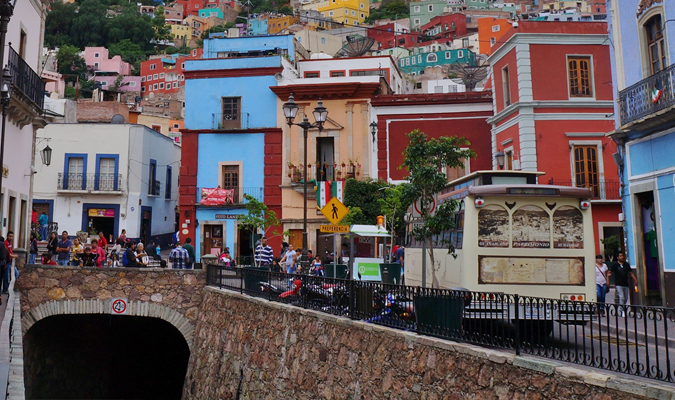 The thriving down town is full of interesting shops, and the smells of delicious Mexican fare wafts through the streets inviting you in to the many delicious eateries. 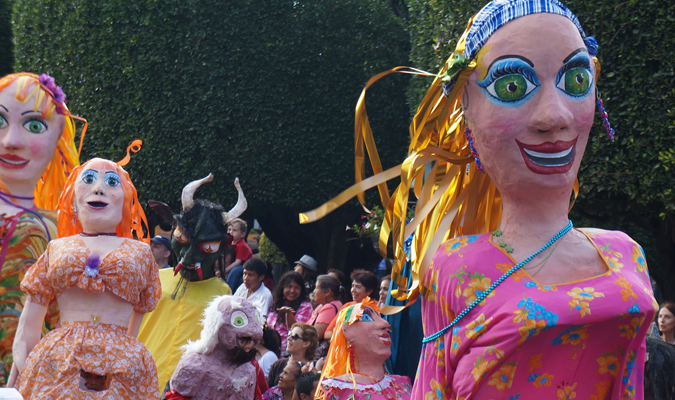 Today you will delve deeper into the soul of this creative center of Mexico. 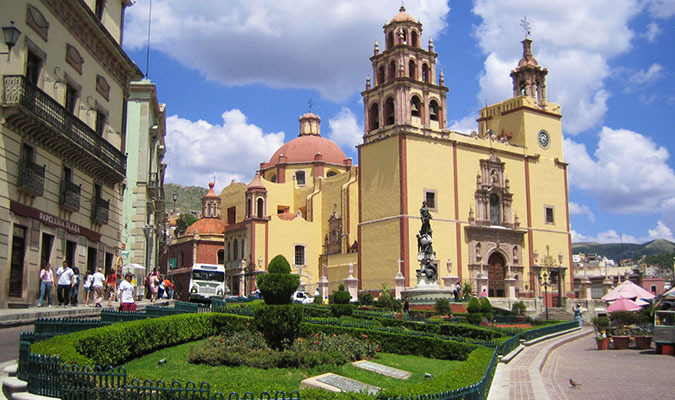 Literature, painting, art, and hand crafts have all flourished here along with the spirit of independence and expression that made this the cradle of Mexican independence. 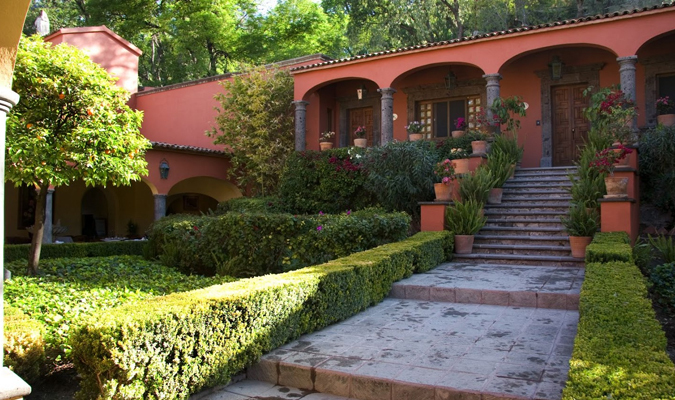 You first arrive to the Casa de los Espirituos, an 18th Century Colonial Mansion and current day textiles museum. The view from the balcony is unbeatable. 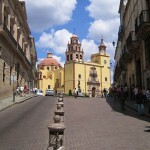 You then continue on to Gorky Taller (Workshop) to view the works of the famous Gorky Gonzales. 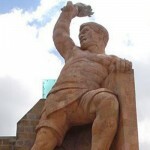 Gorky Gonzalez began his studies under his father, the Sculptor Rodolfo Gonzalez. 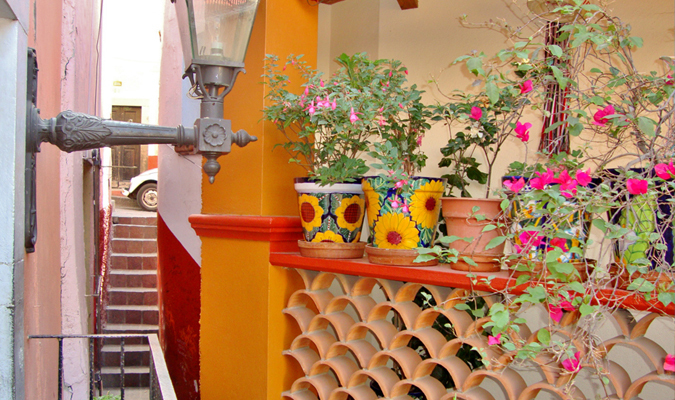 In 1963, he founded Alfareria Tradicional, a pottery work shop in Guanajuato, in order to reproduce and revive the Traditional Majolica of the region. In 1965, Gorky Gonzalez was granted a scholarship to study pottery in Japan, under the artists Tsuji Seimei and Kei Fijiwara who were considered two of Japan’s national living treasures. 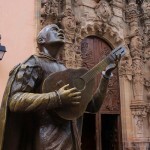 Since his return from Japan, Gorky Gonzales has devoted himself to the preservation of the Traditional Majolica technique in Mexico, utilizing the original designs used during the colonial period. 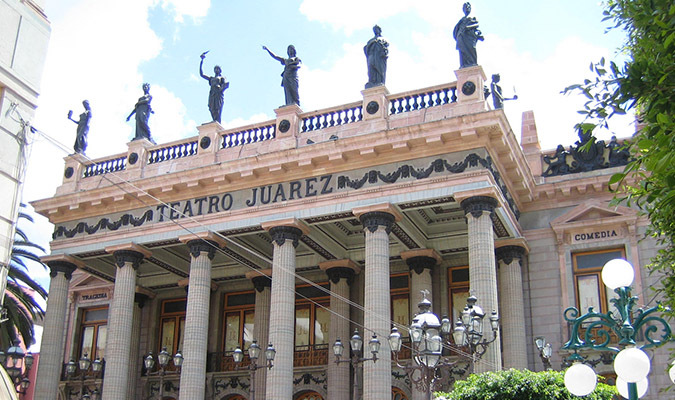 After lunch, you will visit the home of the late Chavez Morado and Olga Costa-Jose and have a chance to view the fine collection of paintings, hand crafts, and other fine artwork housed in this exceptional structure. 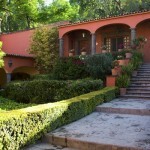 Time permitting, you may visit the Museo y Casa de Diego Rivera. You return to your hotel to relax and freshen up in the late afternoon. 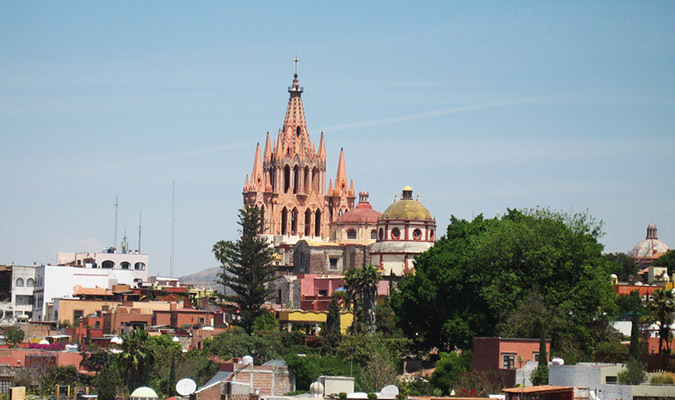 After a free morning to have one last chance to stroll the winding streets of Guanajuato, you will be met in the hotel lobby and privately transferred to the small and charming colonial city of San Miguel Allende. 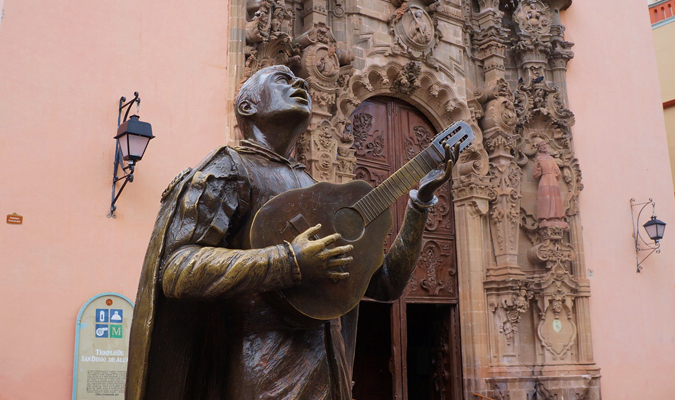 Upon arrival, you will enjoy a walking tour of the city center and the sites of most importance including the famous Parroquita de San Miguel Arcángel designed by the indigenous stonemason Zeferino Gutierrez from a postcard depicting a Belgian Church! 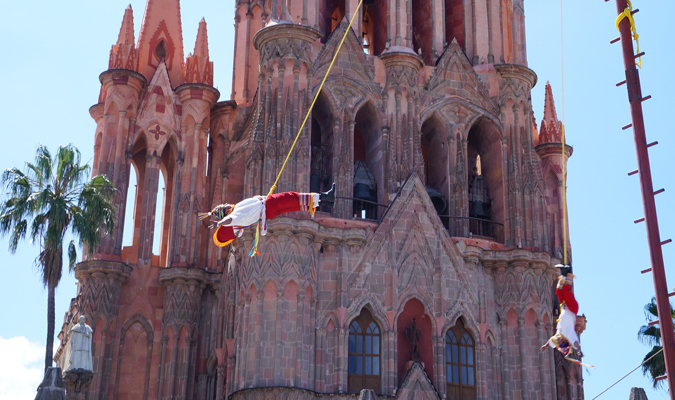 The history and lore of San Miguel are intertwined with the Independence Movement, and the energy and spirit of freedom of expression have continued on in the lively creative enclave of modern day San Miguel. 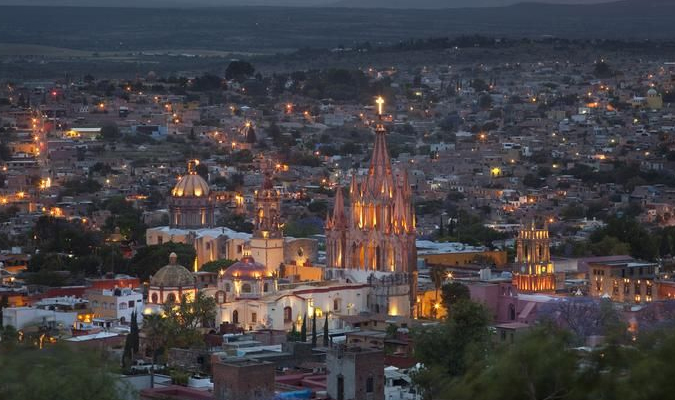 After you check into your lovely and luxurious boutique hotel, the late afternoon is open for you to relax in the hotel or to browse the many interesting shops, visit museums and galleries, and relax in the central square of San Miguel Allende. 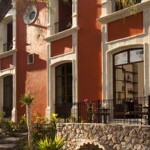 After breakfast, you will transfer to the little known colonial mining center of Mineral de Pozos, a Mexican Magic Town. 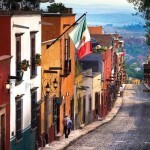 “Pozos”, once known throughout colonial Mexico for its opulence and its thriving mining industry, has been a virtual ghost town for almost a century and is now experiencing a resurgence of interest on the part of visitors looking for a unique experience with authentic Mexico. 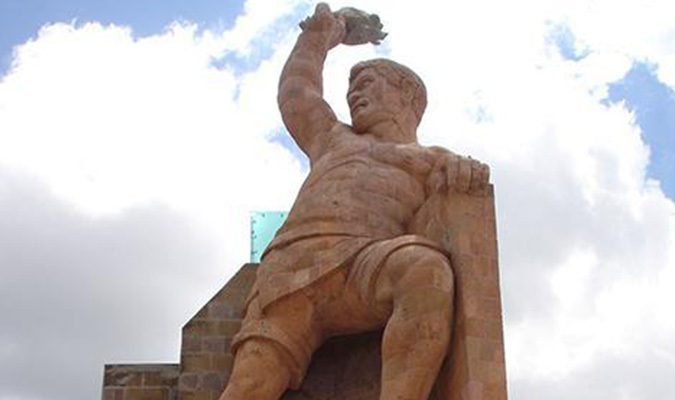 You will visit the mysterious ruins of the Seven Brothers Mine and Hacienda and city center before a lovely lunch in the courtyard of the boutique hotel Posada de las Minas. 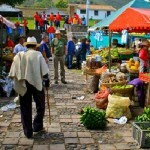 Following lunch, you will visit a local artisan who crafts unique, hand-made musical instruments in his workshop with a demonstration and opportunities to buy. 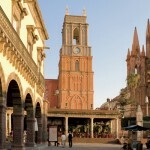 You return to San Miguel Allende in the mid-afternoon with some time on your own in the city center or in your hotel to relax. You are free to make your own dinner plans. After breakfast, you will walk down to the renowned Sazon Cooking School only 4 blocks from your hotel to enjoy a group (shared) cooking class. 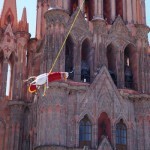 In the late afternoon, you may choose from two optional activities: San Miguel Artistico or San Miguel Relajado (Relaxed). 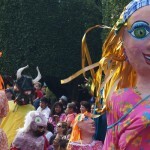 In San Miguel Artistico,you will visit the private collection of Bill and Heidi La Vasseur filled with original works by little known Mexican artists including Milagros by Estela Ogazon; unique silk embroidered stitchery by Natividad Amador; Ceremonial masks from a variety of artists; ingenious toys by Gumercindo España Oliveres, celebrated Mexican Folk Artist; handmade hammered paper art by Humberto Trejo Gonzalez; and unusual and elaborately painted tin box art by Blanca Estela Gomez Santiago. Some items are available for purchase. Time permitting, we may also visit the private collection of works by renowned Mexican artist Romero V. Tabuena Filipino whose works continue to attract high dollar bids when available. 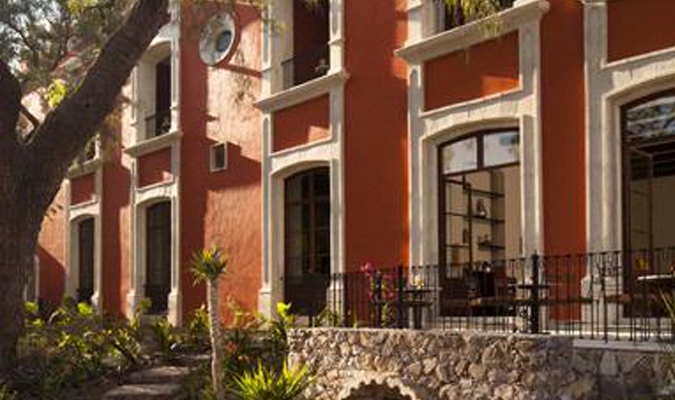 If you choose option two, San Miguel Relajado, your expert guide will take you to Las Grutas, the mineral hot springs 15 minutes outside of San Miguel to soak and heal in the crisp high desert air. 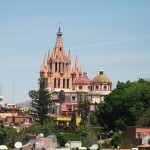 You will be privately transferred from San Miguel de Allende to the Leon Airport for your homeward flight.